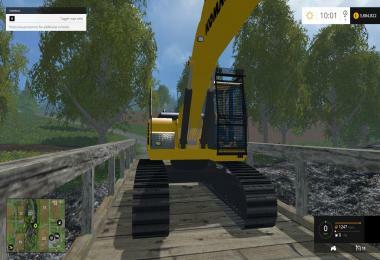 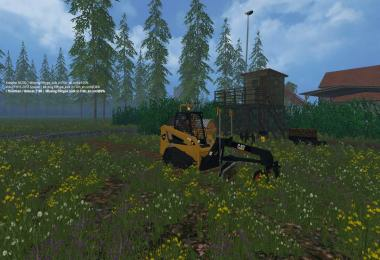 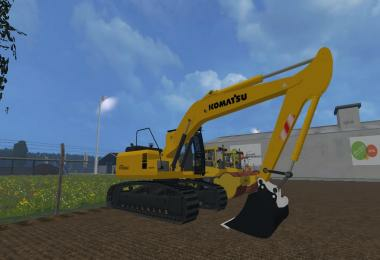 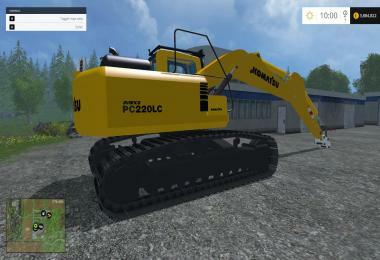 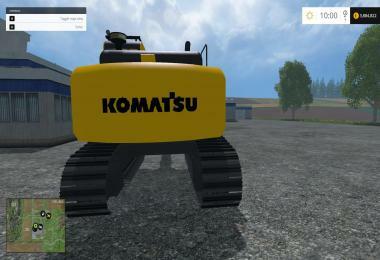 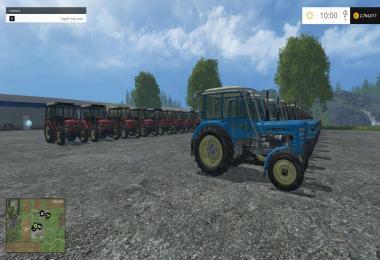 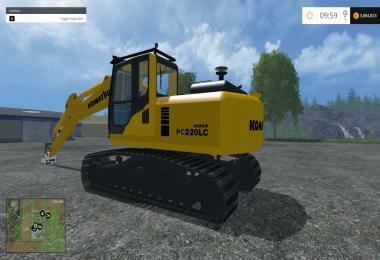 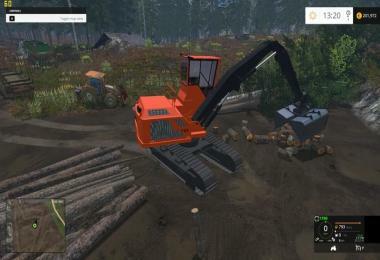 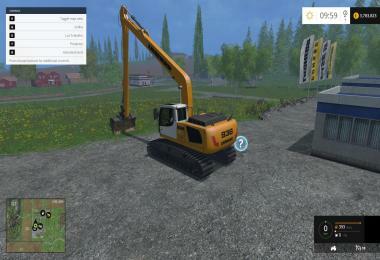 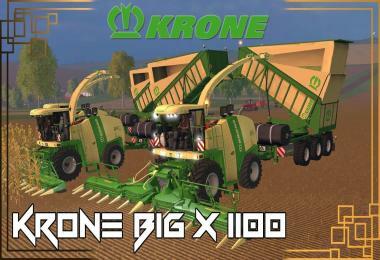 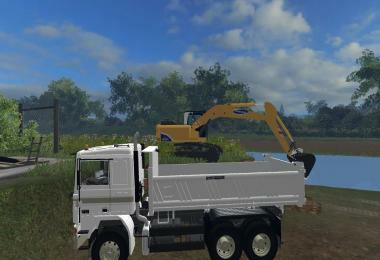 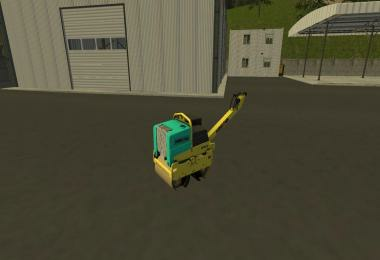 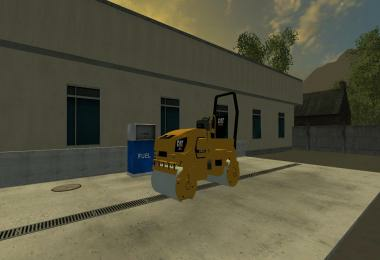 I have designed an old PC220-6 Komatsu. 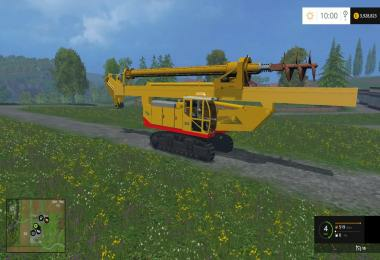 The price is $44,000. 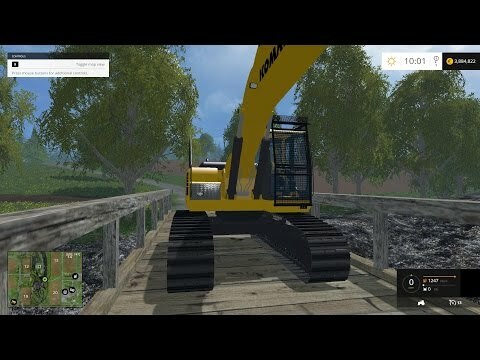 i would recommend using buckets from any excavator set released. 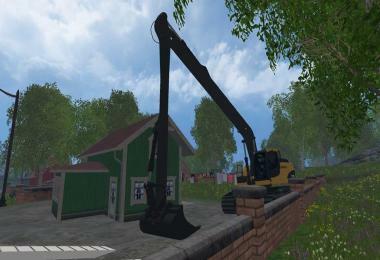 I am working on adding buckets with the mods in the future.